Avengers Assemble! 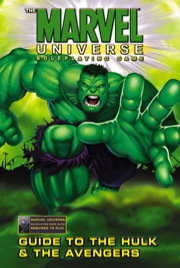 This second supplement to the Marvel Universe RPG delivers the Hulk alongside Earth's Mightiest Heroes, showcasing dozens of new super-hero and super-villain profiles, character variants for the Hulk, Thor, and Iron Man, detailed maps and technical plans of Avengers' Mansion and the Quinjet, plus new adventure settings spanning from Asgard to Wakanda. 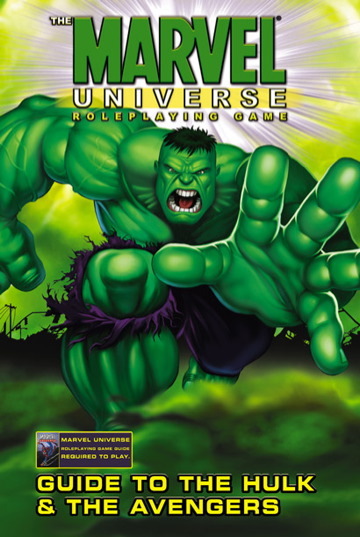 Sign in to start a discussion about Marvel RPG Guide to The Hulk & The Avengers!